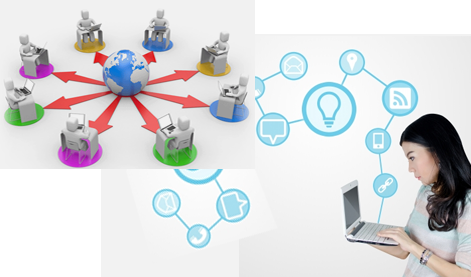 We offer three types of learning management systems and one webinar-type interactive learning and collaboration system. 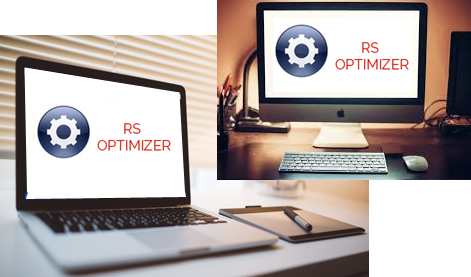 For the most part, all systems function in web-based environments and will operate in web-browsers accessed from any computer with an Internet connection. The systems themselves have administrative software that is part of the web based systems and allows for the integration of various other media. 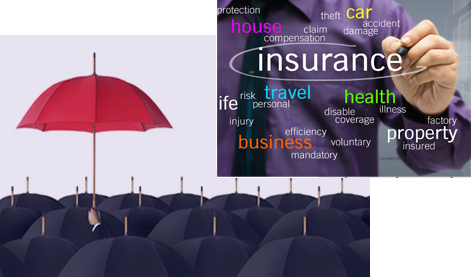 Insurance Agency Brokerage System is a software application used for commission settlement and information management. CSERV is an insurance claims processing system. (insert space) InsQPro (Insurance Quote for P&C Industry) is designed to minimize data entry for property and casualty insurance agents. eBilling Suite represents one of the fastest growing Internet applications because it streamlines the billing and invoicing process for billing corporations, financial institutions (remove comma) and their customers. We have developed this application to work with our clients' existing systems to enhance their capability to send invoices and billing related reminders by email. This can be done using HTML or text so that no attachment is required. 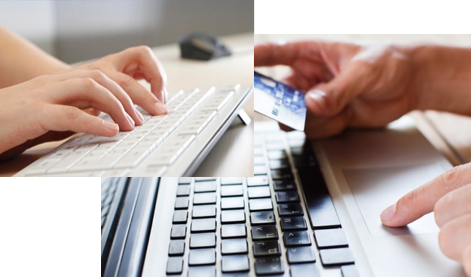 End customers can click on the link and pay their bills online or address their concerns quickly. The Complete Ticket System (CTS) is a One Call Ticket Management Software application for the damage prevention industry. It is easy to use, cost effective for today's economy and an industry leader for the past eighteen years. With over 50 companies using our CTS product today, we have a real world perspective in collaborating with our customers to ensure mutual success.